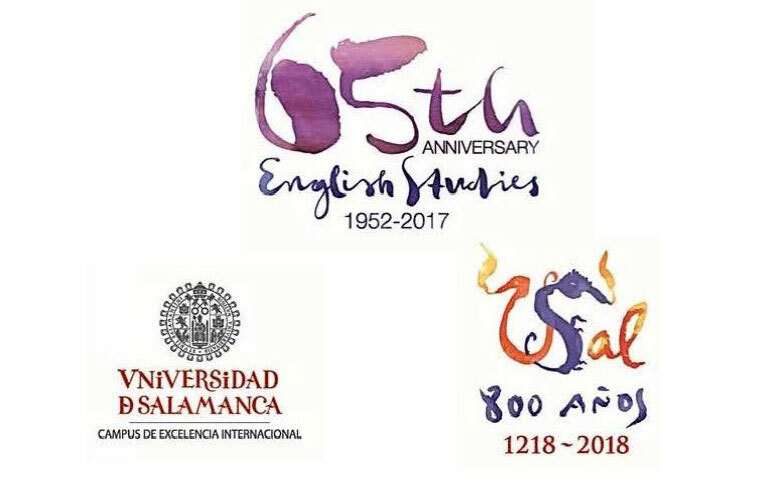 This is a reminder of the deadline for ordinary registration to attend the 27th European Systemic Functional Linguistics Conference, which will be held from 29th June to 1st July 2017 in Salamanca (Spain), together with a Pre-Conference Institute on 28th June (initiation and advanced workshops on SFG in English and Spanish). We kindly remind you that for those attending the conference with poster or paper presentation, ordinary registration period finishes on April 30th. If you have not registered yet or you are already registered but have not sent proof of payment to either formacionpermanente@usal.es or esflc2017@usal.es, please do so before May 1st if you wish to be included in the conference programme. If you have any questions, please do not hesitate to contact us at esflc2017@usal.es. We look forward to meeting you in Salamanca!